Okay, y'all. 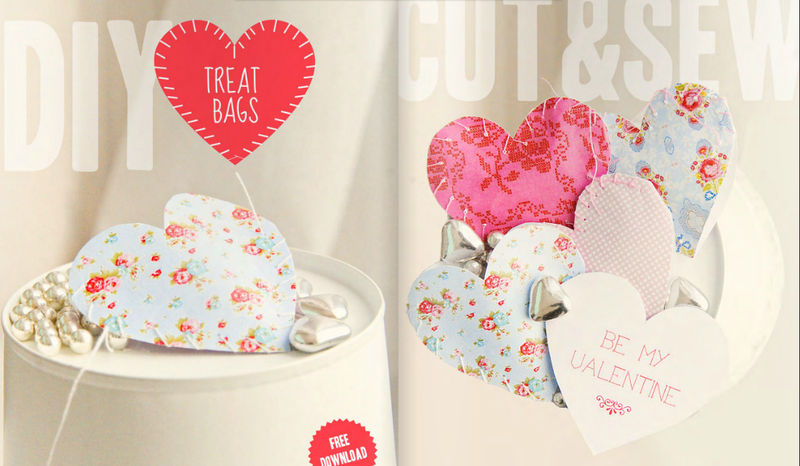 It's the day before Valentine's Day, and I know some of you have some last-minute DIY-ing to do! Perhaps you're making a gift for your special someone, or throwing a party for all your friends. Either way, this free treat bag printable from new e-magazine Funkytime will surely make the receiver feel special! And while you're there, check out all the other beautiful Valentine DIY ideas tucked into those pages...they're so cute!